The Talking Time Pal is a keychain that speaks the time and date at the simple touch of a button. It is ideal for the visually impaired and those people who suffer with Dementia. 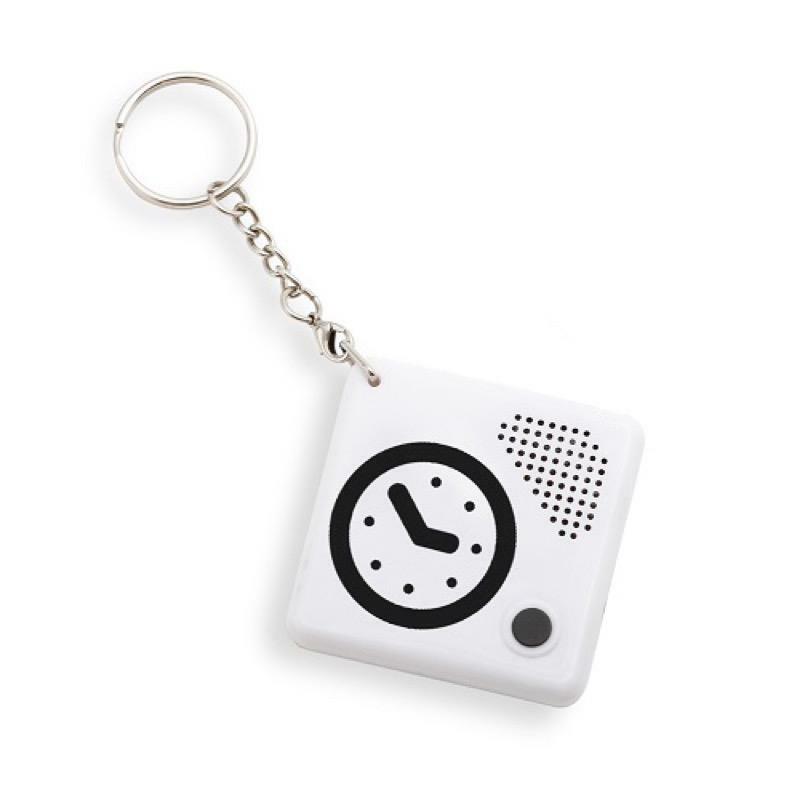 The Talking Time Pal is a keychain that speaks the time and date at the simple touch of a button. It is ideal for the visually impaired and those people who suffer with Dementia. The Talking Time Pal is easy to set and is small, sleek and can be worn around the next.